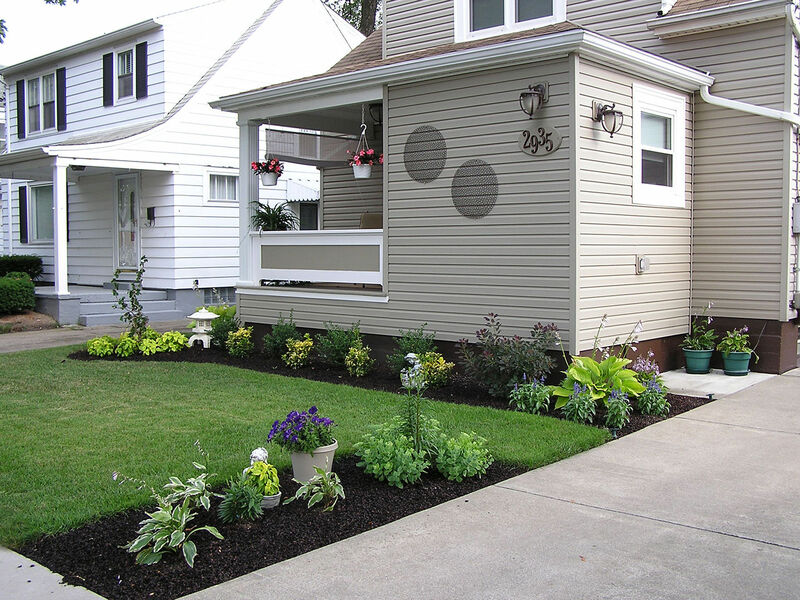 Exterior | Northtowns Remodeling Corp. It's an all-too-common occurrence that many homeowners run into at some point in time: a lack of space. Whether it's because their family is growing, or that they've accumulated too many things over the years, they simply run out of room. 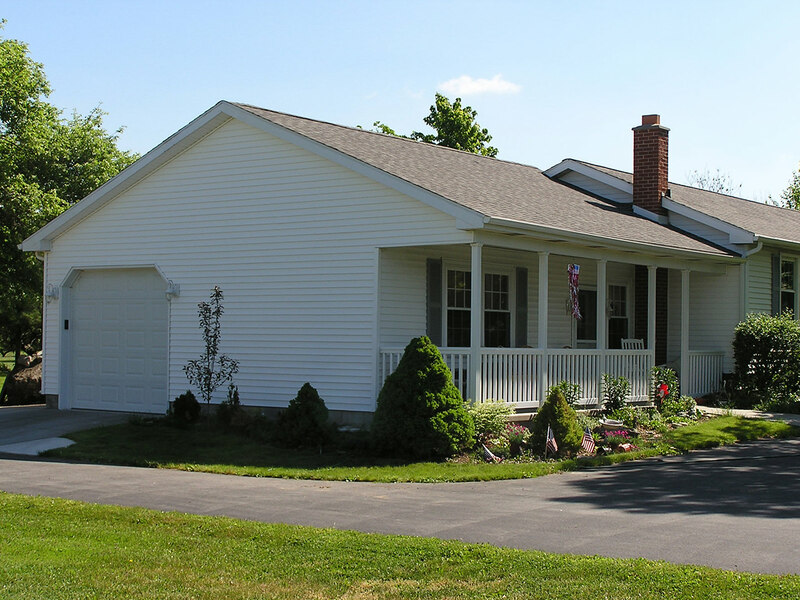 But instead of packing up, moving out, and leaving years of memories behind, why not look into building a home addition? Want to enjoy the beauty of the outdoors, no matter the weather? Then a sunroom is for you! Even more, the benefits to adding a sunroom to your home are twofold. Not only do you add space to your home, you also add natural light, which boosts vitamin D production, lowers blood pressure, improves mood, and relieves stress. It's no wonder why so many homeowners who invest in a sunroom say it's their favorite room in the house! We could all certainly use a bit of private space at home to really hunker down and get some work done. Devoid of all distractions, home offices are a great addition to any home. Being able to hunker down to get your work done is extremely important, which is why home offices and dens have always been popular choices. 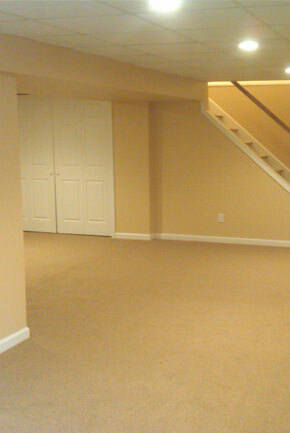 There's a reason why more and more homeowners are choosing to fully furnish their basement: flexibility. Flexibility in what to build, in how to divide the space, etc. 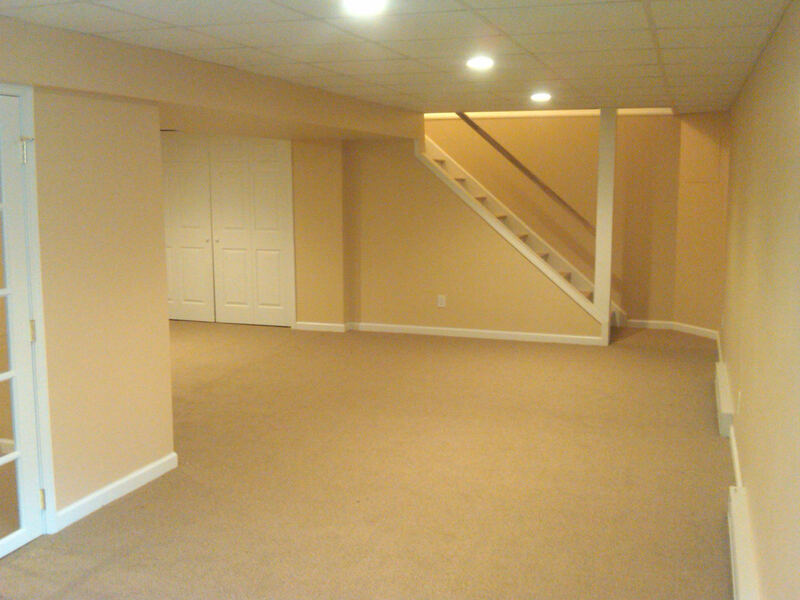 With a finished basement, your opportunities know no bounds. And not only do basements allow for flexibility, they also offer the best value of any remodeling project, since the basic structure is already there. There is a certain luxury that comes with working out in the confines of your own home. Gone are the days of judgmental onlookers and distractions commonly found in chain gyms. Say hello to a custom training environment that fits your needs! Watching a movie on your TV is adequate, but it doesn't compare to watching a film in a theater. As fewer Americans go to the movies each and every year, the construction of personal theaters in homes has seen an up-tick (and for good reason). 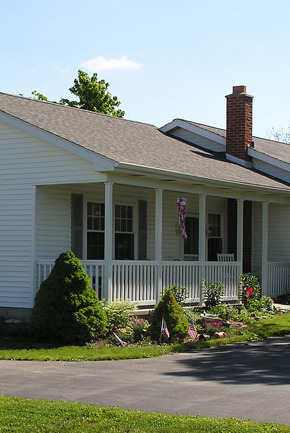 Some homeowners prefer small and simple porches in their front or back yards, and others prefer the porches that wrap around the entire house. Some prefer entirely enclosed porches, while others prefer them screened, or enclosed. But one thing is consistent through all of their wants - the ability to sit outside and enjoy the sights and sounds of the outdoors! 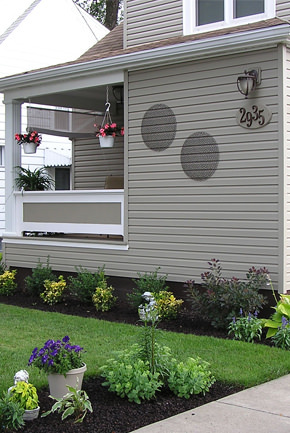 So no matter your preferences, we have a feeling a porch is for you. 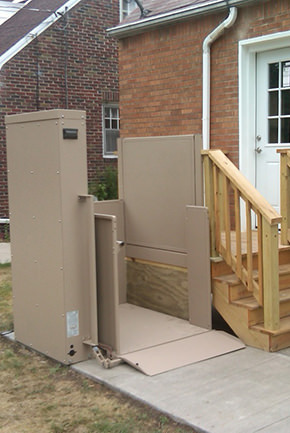 If there is a home accessibility renovation you don't see listed, but would like to inquire about, please don't hesitate to reach out to us. 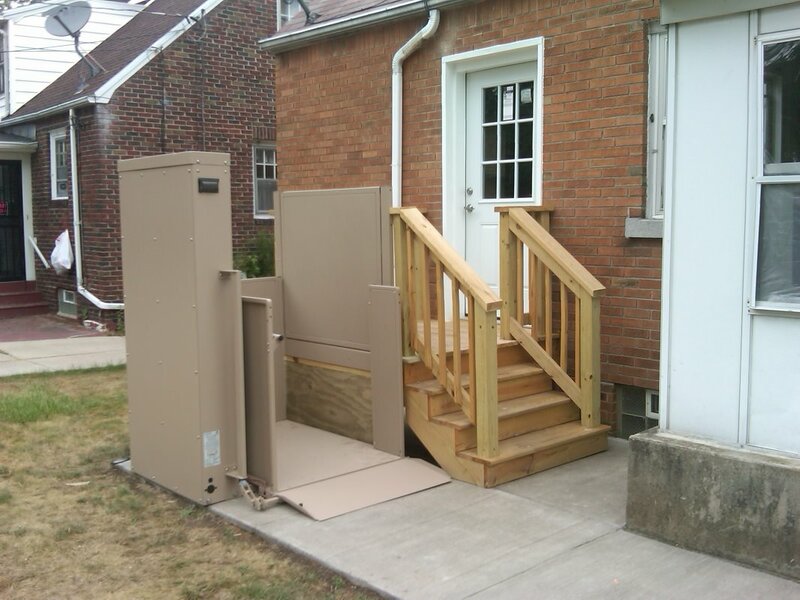 We can be contacted via phone at (716) 876-3300, or via our contact form.